The operator of the disaster-hit Fukushima Daiichi nuclear power plant said Thursday it is considering scrapping its other nuclear complex in Fukushima Prefecture that barely escaped critical damage in Japan's massive quake-tsunami disaster in 2011. It is the first time that Tokyo Electric Power Company Holdings Inc. has spoken about the fate of the Fukushima Daini plant amid strong calls by the local government to get rid of all 10 reactors at the Daiichi and Daini plants in the prefecture. "If (the status of the Daini complex) is left uncertain, it would hamper reconstruction (of the disaster-hit area)," Tepco President Tomoaki Kobayakawa told Fukushima Gov. Masao Uchibori as he explained the idea to decommission the Fukushima Daini, in addition to the crippled Daiichi plant. Uchibori told Kobayakawa that "decommissioning is strongly desired by Fukushima residents." The governor also said at a press conference that he expects the latest move to mark "an important start" toward scrapping the Daini plant. More than seven years have passed since the Fukushima nuclear accident, but the prefecture continues to struggle with reputational damage and some towns around the Fukushima Daiichi plant are still subject to evacuation orders due to radiation contamination. In the nuclear crisis triggered by the quake and tsunami that hit northeastern Japan in March 2011, the Fukushima Daiichi plant suffered meltdowns at three of its six reactors. 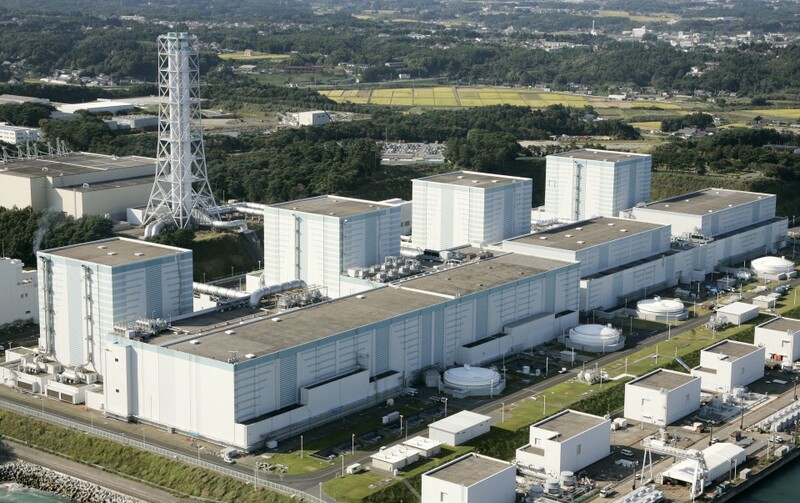 The Daini plant, located around 12 kilometers south of Daiichi, managed to avoid a critical situation although some of its reactors temporarily lost their key cooling functions. Kobayakawa declined to explain to reporters the details of the decommissioning plan of the four Fukushima Daini units, which have been offline since the disaster. "I will think about a detailed schedule for decommissioning from now on," he said. 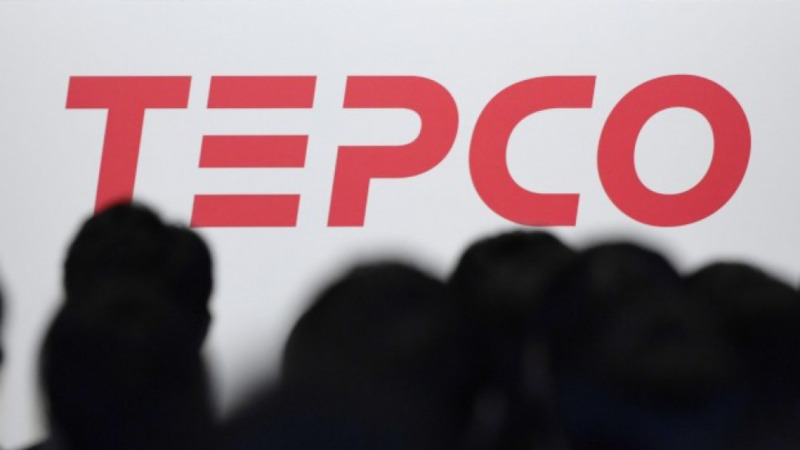 Up to now, Tepco had refrained from publicly saying what it would do with the Daini plant as the decision could affect its business. But the prospect of gaining local approval to restart the reactors has been dim. Upgrading the facilities to meet the tougher post-Fukushima crisis safety standards is also a costly project for Tepco, which is struggling with massive compensation payments and cleanup costs stemming from one of the world's worst nuclear crises. Tepco estimates the total cost of scrapping the Daini reactors at 280 billion yen ($2.5 billion), but the sum may balloon. The decommissioning funds will be another burden for Tepco, which must shoulder about 16 trillion yen in Fukushima nuclear disaster costs. The scrapping of two nuclear power stations in Fukushima will mean that Tepco will be left with only one nuclear complex to operate -- the Kashiwazaki-Kariwa plant in Niigata Prefecture, one of the world's largest nuclear power plants with a combined output capacity of 8.2 million kilowatts. The utility has been spending years seeking to restart the seven-reactor plant on the Sea of Japan coast as part of efforts to turn its business around. Progress has been slow, but two reactors at the plant cleared the government safety checks in December last year. Tepco will need to win local consent to put the reactors back on line, but uncertainties remain as new Niigata Gov. Hideyo Hanazumi, elected earlier in the month, is likely to inherit his predecessor's cautious stance on the restart of reactors. Masako Sawai, the secretary general of a citizens group probing the cause of the Fukushima nuclear accident, said, "It was inconceivable that Tepco, which caused the accident, would resume nuclear plant operations in Fukushima Prefecture. The company should have made the decision earlier." Keiji Miyazaki, a professor emeritus at Osaka University, said abandoning the Fukushima Daini plant would not make sense from an economic viewpoint. "Unlike the Daiichi plant, the Daini plant did not suffer a critical accident. It can technically be restarted if safety measures are bolstered" to clear the stricter safety regulations, he said. Uchibori, who is expected to seek a second term in the gubernatorial election later this year, has been seeking to scrap all nuclear reactors in the prefecture.